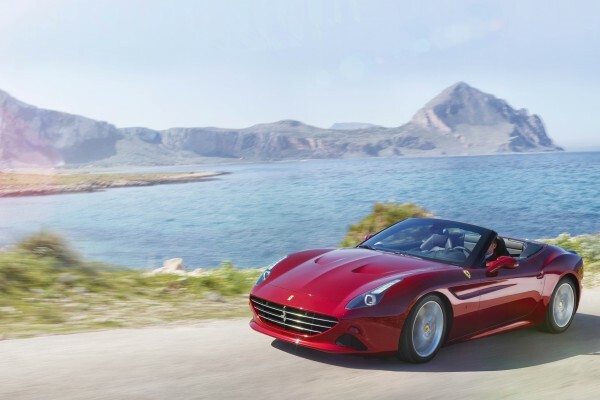 Sporty, elegant and versatile, Ferrari will add some excitement at the 2016 Veuve Clicquot Masters Polo Cape Town – one of the few prestigious Veuve Clicquot polo events hosted worldwide – as they showcase the stylish Ferrari California T for the first time at this event. Now in its 6th year, the event features an international polo line-up, with teams from around the world competing for the Veuve Clicquot Masters Polo Cape Town cup. “Ferrari and Veuve Clicquot share the same values when it comes to standing as veritable icons of luxury lifestyles, high standards, creativity, innovation and boldness. It is a partnership that is centred on each brand’s foresight for the future and for their lifelong quest for excellence. Ferrari and Veuve Clicquot have forged an alliance, promising an exceptional partnership at the international level. 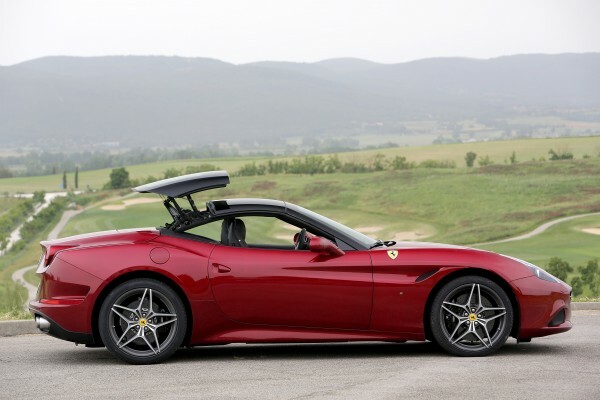 The link between these two iconic brands needs no justification beyond a common destiny” shares Mervyn Eagles, CEO at Scuderia South Africa, the official Ferrari dealer. With polo ponies that are almost as fast as this prancing horse grand tourer, the event offers three types of tickets, which are all available from Computicket. There is a Veuve Clicquot VVIP Lounge package which includes a dedicated butler, luxurious viewing lounge pockets overlooking the polo pitch, lavish food, décor and champagne on offer for R4000 per person. Veuve Clicquot Garden tickets, priced at R950 per person, include pavilion entrance, a glass of Veuve Clicquot, food and a thrilling day of polo. Polo-goers also have the option to purchase Polo Pitch tickets located on the northern side of the Val de Vie clubhouse for R250, allowing them to indulge in a chic picnic party and the admire the official Ferrari display on the side of the polo field. 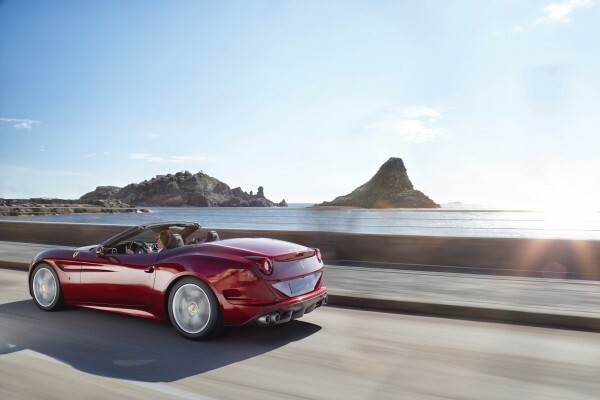 The California T is a car brimming with innovation that not only meets the expectations of discerning clients for whom fun behind the wheel is a priority, but also those who demand a sumptuously comfortable Grand Tourer they can use every day. With a new turbocharged V8 engine, an increase in torque by 49% and a reduction of 15% in fuel consumption, this car delivers superb levels of performance, blistering pick-up and the most exhilarating soundtrack any turbo has ever yielded. 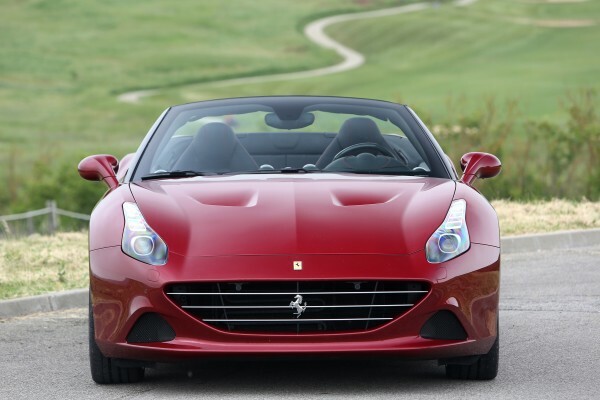 “We welcome Ferrari, as they partner with the event as the Official Vehicle partner for the first time. Both Ferrari and Veuve Clicquot, our headline sponsor, are known as the very pinnacles of their respective fields and stand as veritable icons of luxury lifestyle. The luxury car showcase is an integral part of the Veuve Clicquot Masters Polo tournament and we are delighted that Ferrari will provide some added excitement with their display” shares Anina Malherbe, CEO of VIVIDLUXURY, a luxury industry focused communications agency and co-owners of the annual Veuve Clicquot Masters Polo Cape Town. Taking place on the 5th of March 2016, Val de Vie Estate will once again play host to this glamorous event. The globally renowned sporting event features top polo players from around the world. When this level of talent meets with Veuve Clicquot’s passion for timeless excellence, the result is exhilarating. Businessman and polo player Nicky van der Walt, HRH Prince Malik-Ado Ibrahim of Nigeria and Springbok colours player and national polo team captain Le Roux Hendricks are some of the top names that have played in this nail-biting tournament. The afternoon affair is one of a handful of international polo tournaments that the prestigious champagne house sponsors, among them is the US’s Manhattan Polo Classic and LA Polo Classic. 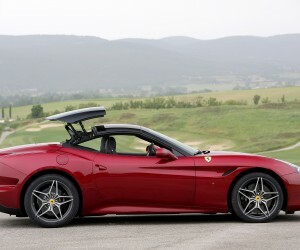 Lovers of this Italian automaker will be drawn to The California T. It boasts striking standards of innovation while retaining signature features such as the successful 2+2 concept, a refined cabin and, of course, the retractable hard top (RHT) which transforms it from a chic coupé into a sleekly sophisticated spider in a mere 14 seconds. 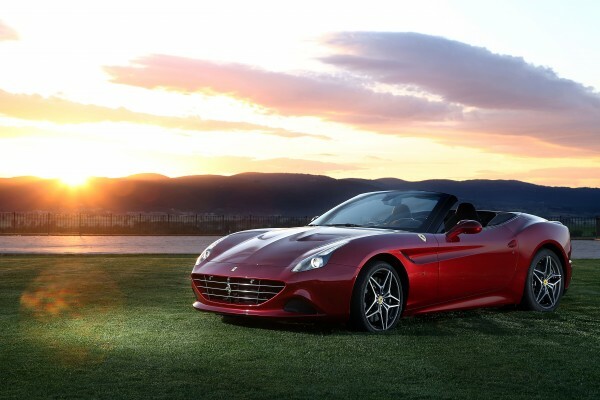 Following its debut in 2015, Scuderia South Africa conducted a unique photoshoot showcasing the new California T model, which captures the beauty of the prancing horse in the authentic South Africa landscapes. Now regarded as one of the most glamorous daytime events of the Cape Town season, guests of the Veuve Clicquot Masters Polo, will no doubt take full advantage of the opportunity to step out in traditional polo style and create unforgettable moments as they experience Ferrari’s passion for innovation. The event will start at 14:00 and end at 19:00, followed by an After Party hosted by Shimmy’s Beach Club, at Val de Vie Estate. 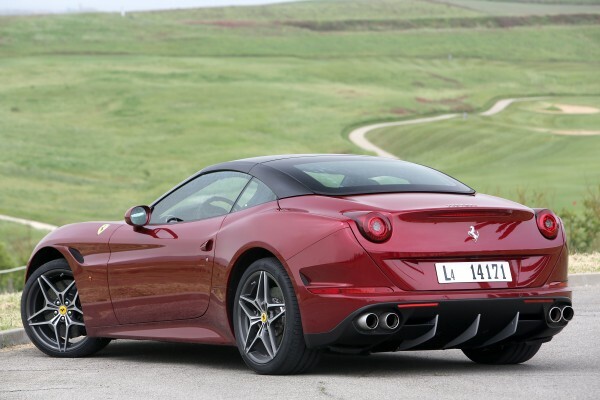 See the Gallery below for an aray of beautiful pictures of the new Ferrari California T - or attend the Veuve Clicquot Masters Polo event at Val de Vie on Saturday to see it in real life.